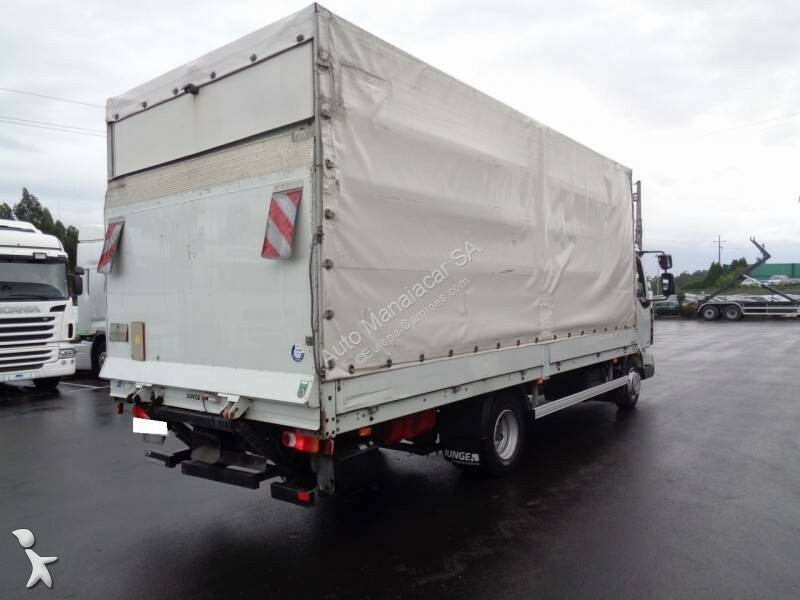 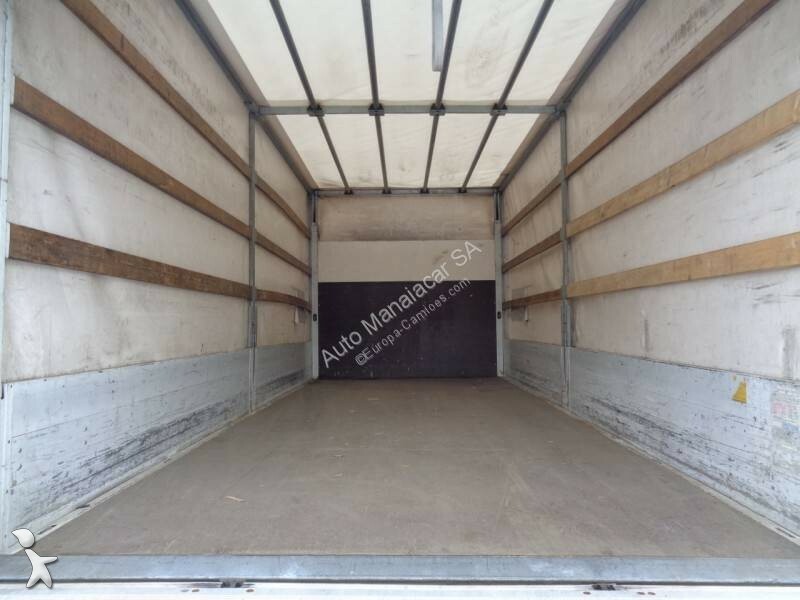 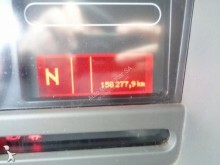 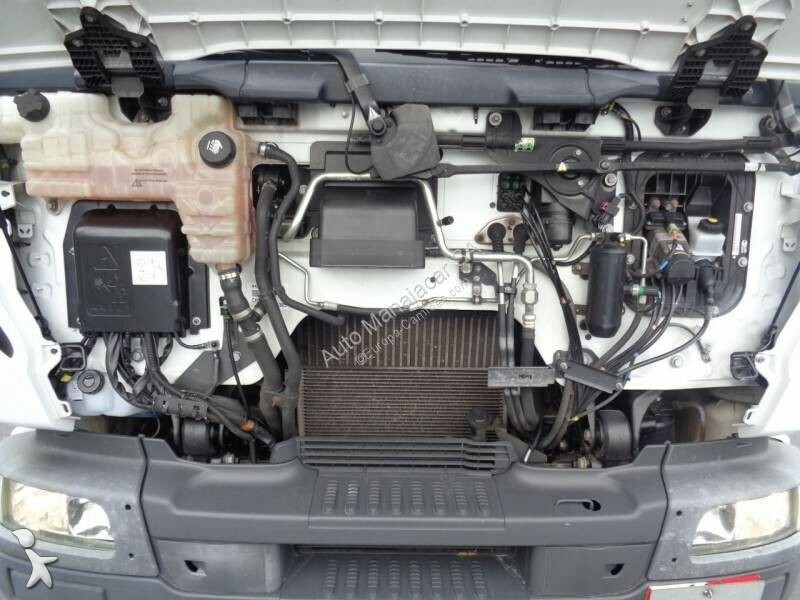 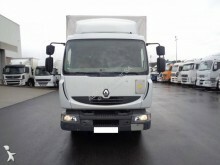 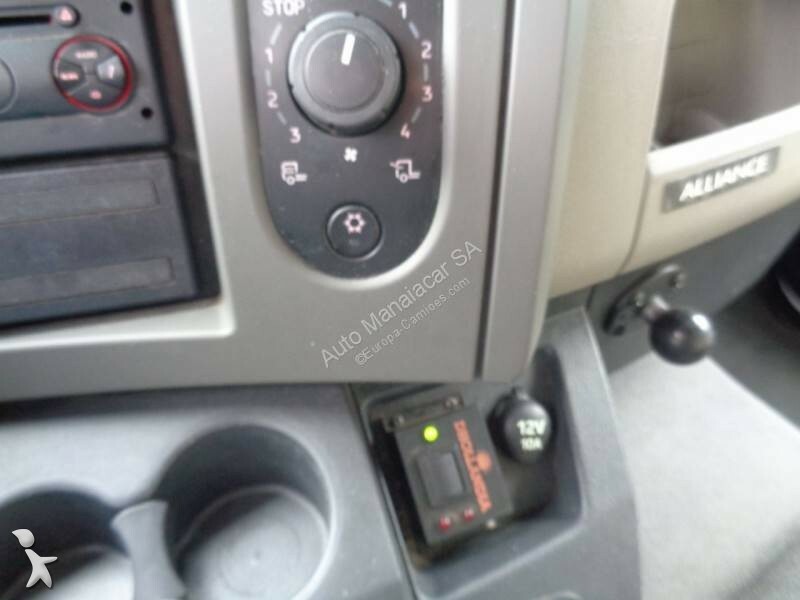 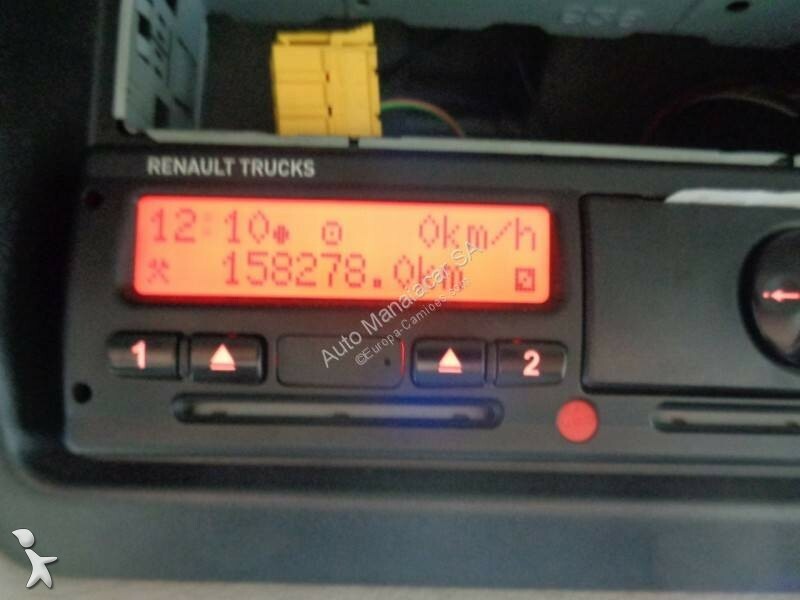 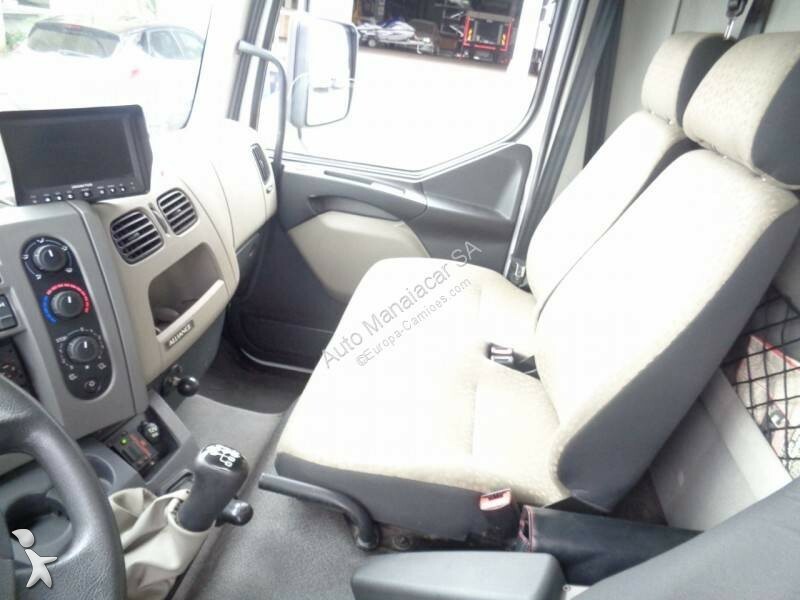 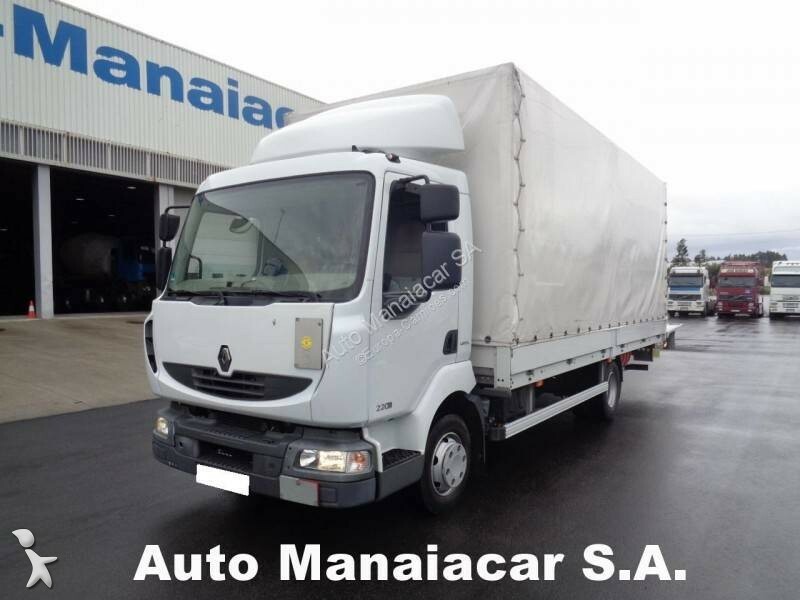 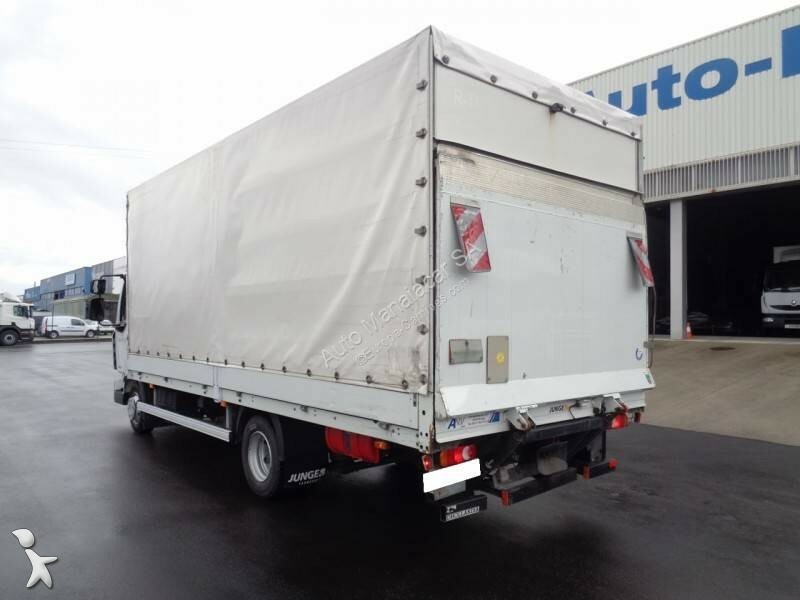 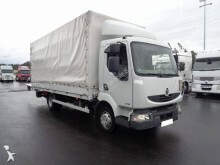 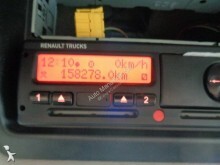 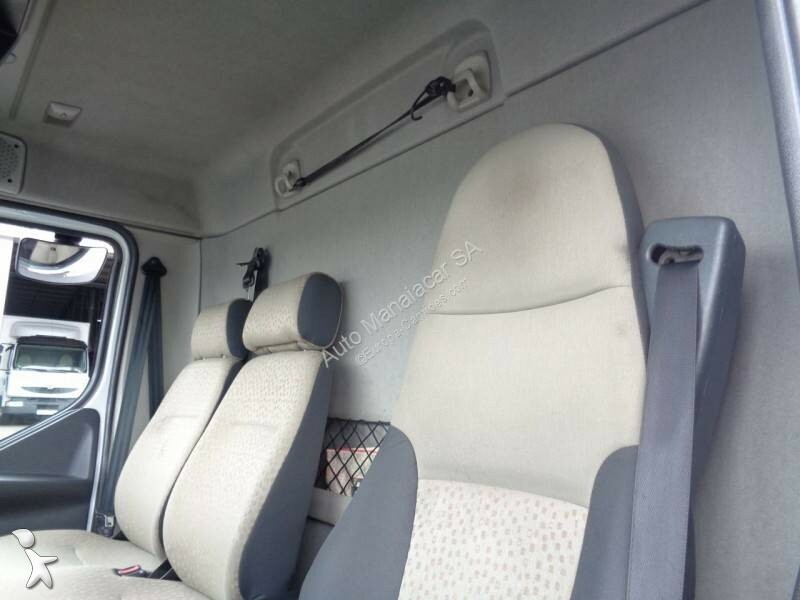 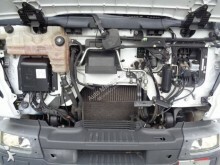 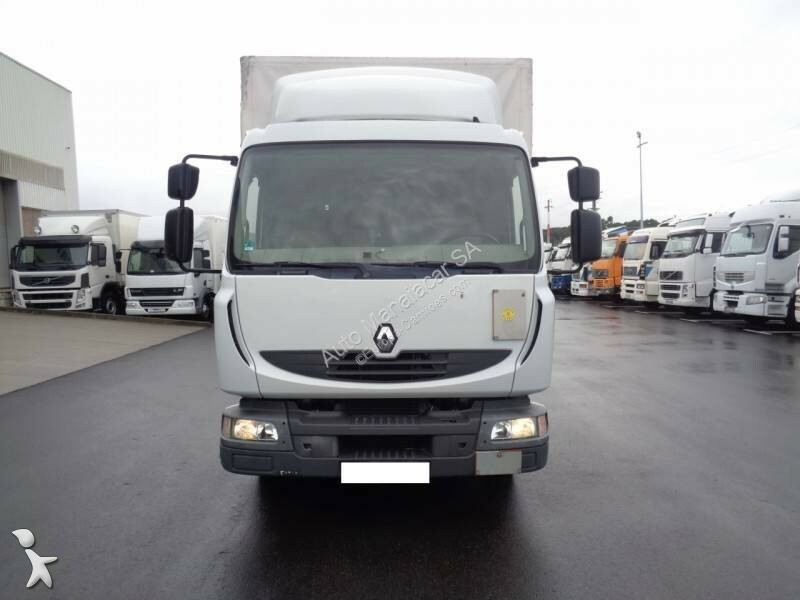 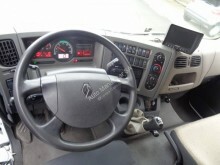 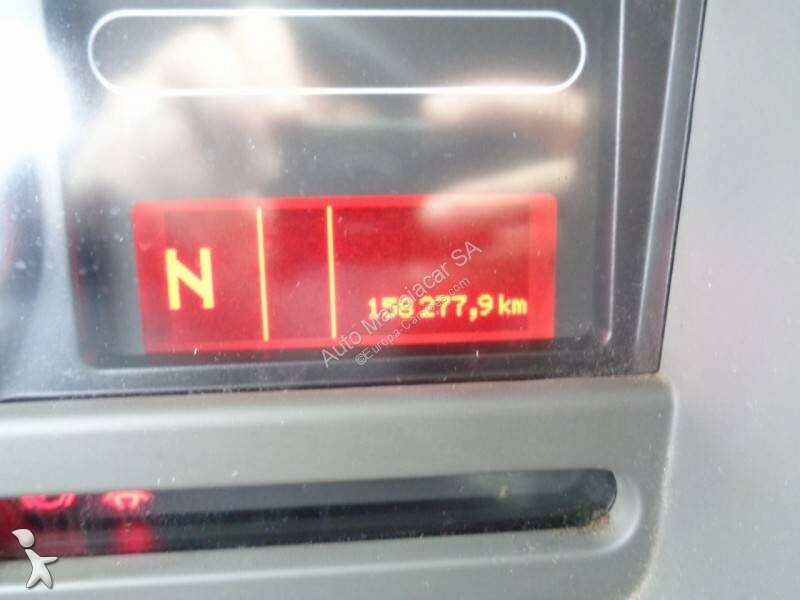 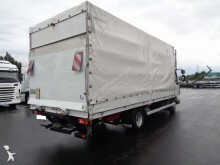 RENAULT MIDLUM 220DXi EURO5 4X2, CAIXA MANUAL, SUSPENSÃO MECANICA / PNEUMÁTICA, AR CONDICIONADO, SPOILER, CAMERA TRASEIRA, ROCKINGER. 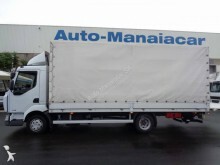 EQUIPADO COM CAIXA LONAS MARCA JUNGE ANO 2013. 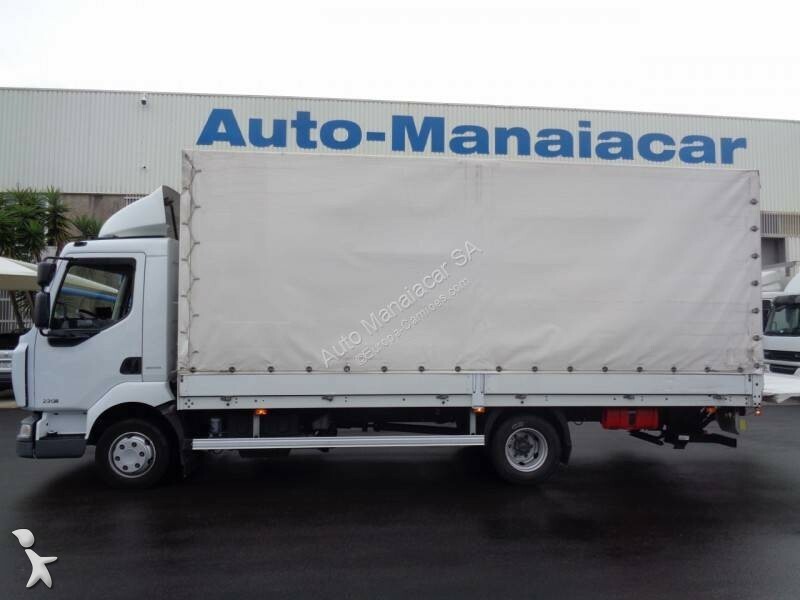 PLATAFORMA DE ENCOSTO À RETAGUARDA DE 1000 kg MARCA DHOLLANDIA ANO:2013. MEDIDAS DE CAIXA INTERIORES: COMP 6.10 X LARG 2.49 X ALT 2.40. 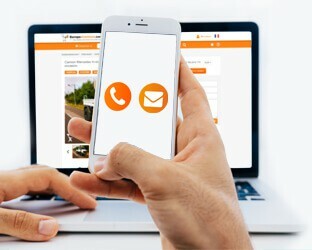 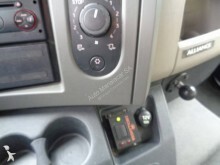 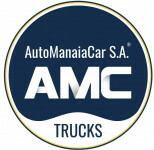 Don’t wait any longer, get in touch with the company Auto Manaiacar SA to know more right now !